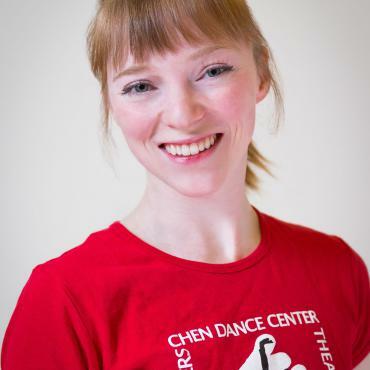 Seneca Lawrence received her BFA in Dance Performance from SUNY Purchase. 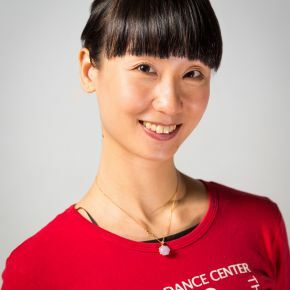 Having studied at the Boston Ballet school, she’s been trained rigorously in ballet and modern. 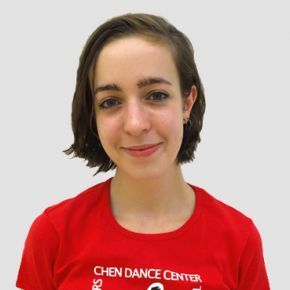 Performance credits include works by George Balanchine, Matthew Neenan, Gabrielle Lamb, Stuart Loungway, Ori Flomin and Bettijane Sills. 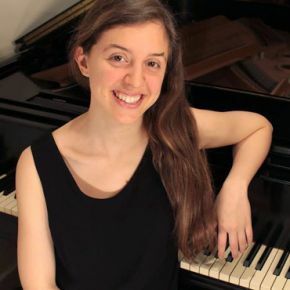 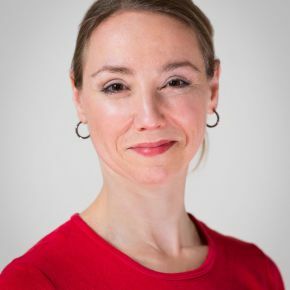 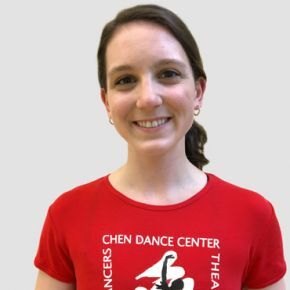 She has taught ballet, pointe and jazz in New Hampshire, where she is originally from and currently performing freelance work around NYC as well as teaching recreational dance in afterschool programs through Manhattan. 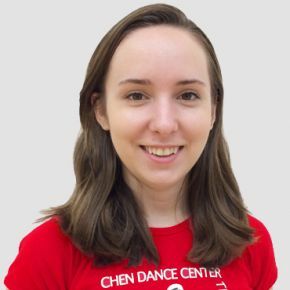 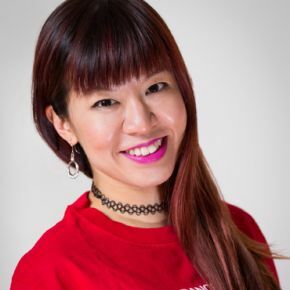 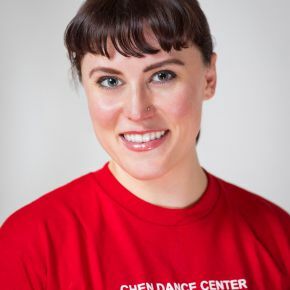 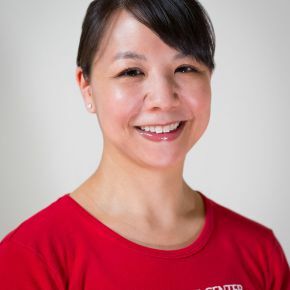 She is thrilled to be a part of the faculty at Chen Dance Center.